cant solve the problem: the width of a description of a marker (when open) isnt changing in according to content (image especialy)) in mobile version of a site, even if i set the one in settings. I woud like to have less space beetwin borders of a phone and description of a marker when open. Hi, can you paste a screenshot or link to site where this occurs to see what do you exactly mean? sorry!) 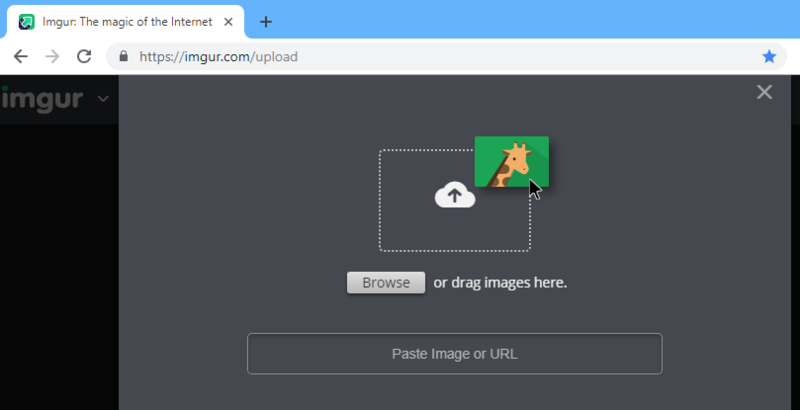 is there a way to insert a picture in the forum? Hi, see forum rules, you can do it easily per imgur or similars external image services.